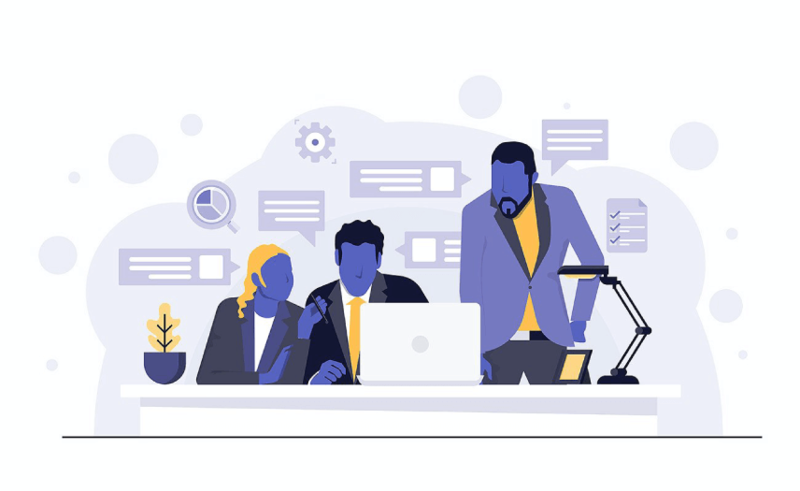 Integrate all your company’s DevOps tools and processes into a seamless DevOps SaaS Platform, allowing for streamlined automation, optimized workflows and desired business outcomes. Have all DevOps tools work together. Our integrated, extensible Toolchain increases team agility, software quality and speed to market. 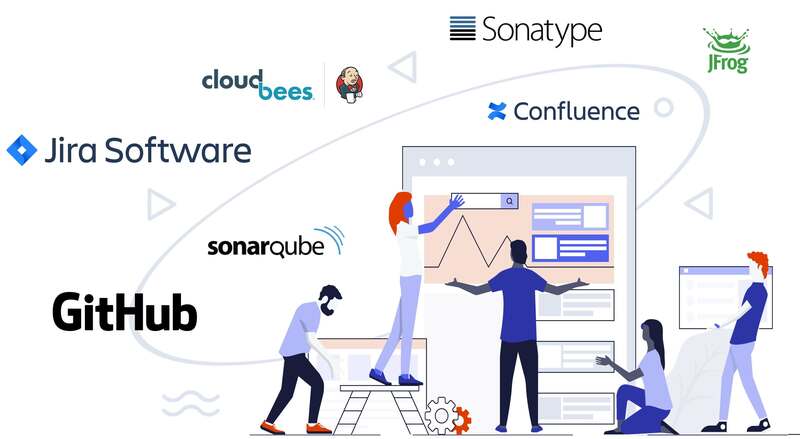 Our Platform runs as a flexible enterprise SaaS model, meaning your DevOps Tools can support your evolving business needs. Choose from a suite of Enterprise Platform services that align to your security, compliance and hybrid operating requirements. Our DevOps SaaS Platform is powered by AWS, the same Cloud platform used by many leading organizations in all industries and is PCI, SOX, HIPAA, and  Data Residency compliant. Additionally, you get automated backups and disaster recovery capabilities, optional low latency private network access, as well as a single sign-on (SSO), key management, and encryption features to name a few. 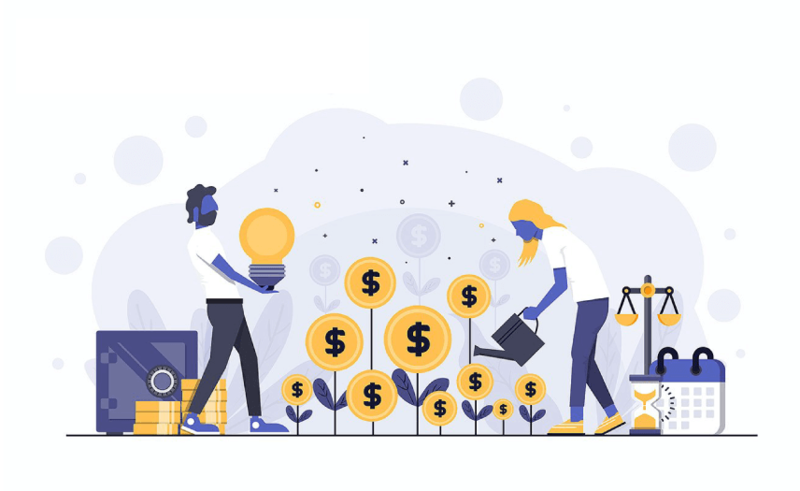 We share the best practices and shortcuts on how to use the tools and ensure that every client on DevOps SaaS Platform gets the absolute best value and operational efficiencies. We are SaaS. No build required. Feeling like Cloud architecture is too much to chew? Our custom deployment scripts create an optimized cloud architecture that eliminates manual effort, streamlines testing, and accelerates development. Implementing DevOps fast with zero resources. 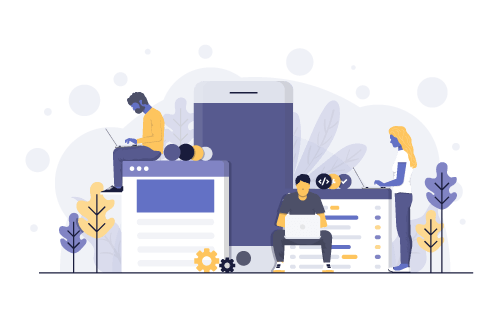 Our certified professionals will quickly provision your DevOps Toolchain on our Platform enabling your teams to stay current on releases and channel your efforts in developing and implementing DevOps practices across your organization. Our DevOps SaaS Platform provides an integrated toolchain out of the box. 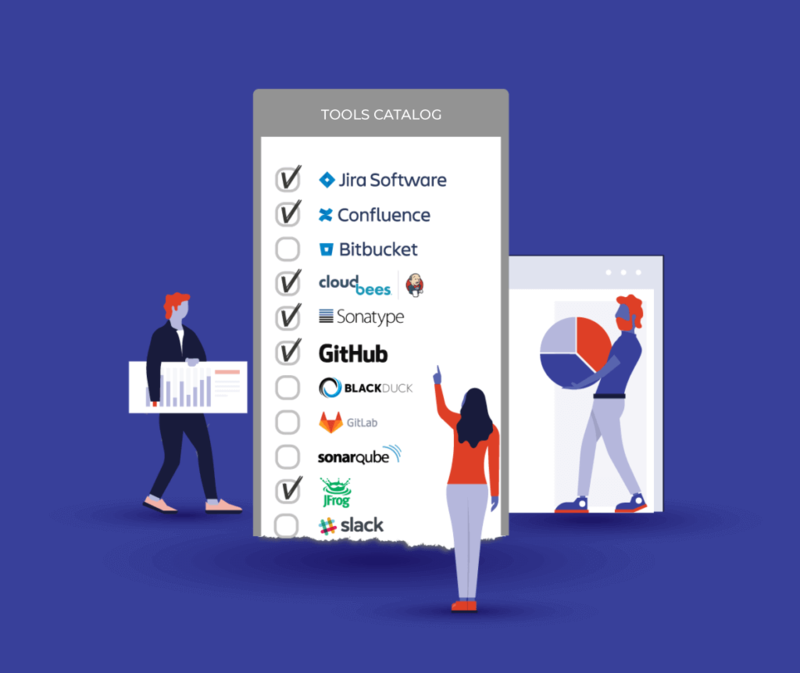 Start with the DevOps tools your teams already use and add more as you go. Testimonial: Cohesity chose iTMethods to migrate and manage their Atlassian workloads to the iTMethods DevOps SaaS Platform. "We have engaged iTMethods to oversee the migration of our Jira and Confluence instances from Atlassian Cloud to on-prem servers in AWS. During the execution of this project, our experience working with iTMethods has been very positive. A complex project has unexpected issues and unforeseen circumstances that curtail a well laid out plan. iTMethods has been able to address these "popup" complications and resolve them. What has been most welcoming is their flexibility in accommodating our changing timeline in order to minimize the disruption to our user." Testimonial: George Washington University chooses iTMethods to accelerate DevOps & CI/CD adoption through the use of the DevOps SaaS Platform. Do your resources spend too much time supporting tools? With our DevOps Saas Platform, you can focus on activities that are core to your business. Tired of your DevOps Team lagging behind your business requirements? DevOps SaaS Platform is flexible, extensible, easy to customize and enable your teams with the right tools to do their best work. Leave the orchestration and fine-tuning to us. DevOps transformation is complex and we are your partner for the long run. We work with you to understand your growth requirements and ensure you are enabled to fully utilize DevOps tools capabilities. 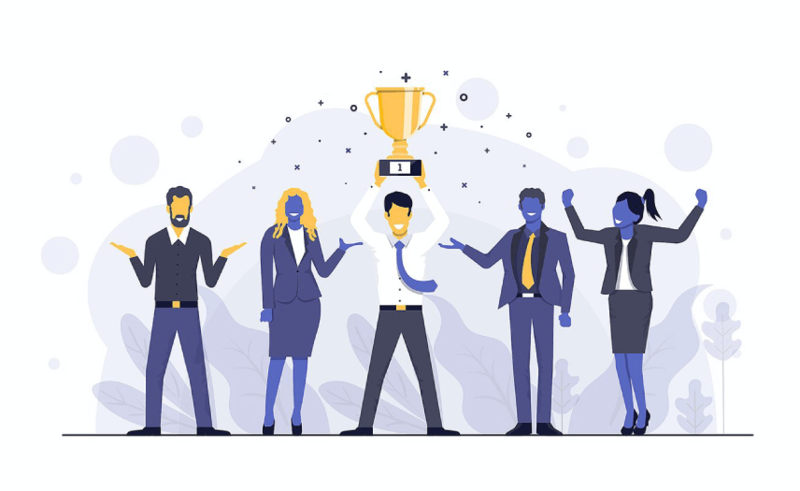 Built on 10+ years of experience in driving CI/CD and DevOps automation and fully-certified by our DevOps partners and vendors, we work to simplify and accelerate your DevOps capabilities with an average customer satisfaction rate of 95%. With DevOps Toolchain you can yield the highest return on investment, through an automated set of tool triggers. No need to buy and deploy new software. Just add it to your toolchain from a Platform tool catalog and you are all set. See for yourself how an integrated DevOps Toolchain Platform will transform your business. Explore the plans, or request a quote and our representatives will get back to you shortly.